In a significant development, the Rajya Sabha passed the Constitution (122nd Amendment) (GST) Bill, 2014 today evening unanimously. It is being reported that the Bill got 203 Ayes against NIL Noes. The Lok Sabha had already passed the Bill in May, 2015. GST is a single tax on the supply of goods and services, right from the manufacturer to the consumer. Credits of input taxes paid at each stage will be available in the subsequent stage of value addition, which makes GST essentially a tax only on value addition at each stage. The final consumer will thus bear only the GST charged by the last dealer in the supply chain, with set-off benefits at all the previous stages. Read more about GST here. The Finance Minister added that, this is one of the most significant tax reforms in India in recent history and this reform has been debated within the political and economic system of India for the last almost over 15 years. 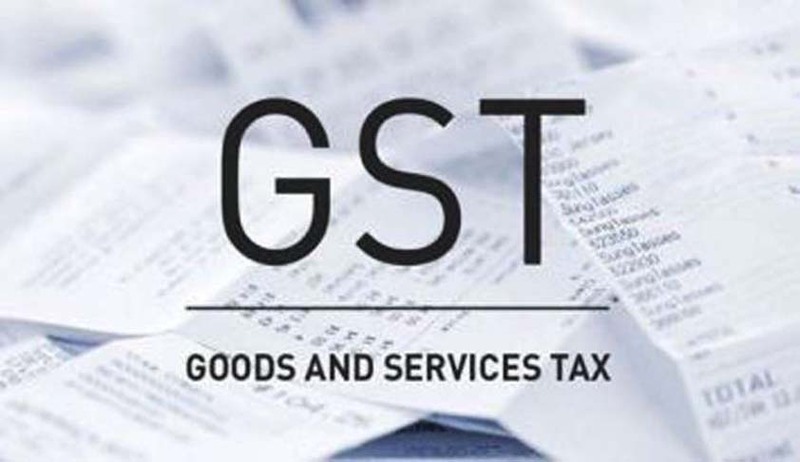 The opposition has also demanded that the standard rate of GST which applies to most of the goods and services, over 70 per cent of goods and services, should not exceed 18 per cent and the lower rate and the demerit rate can be worked on that 18 per cent.